Surprised by this title – Diamond Chip? But it’s true. You might have heard that without silicon, Electronics can not be imagined. But the diamond chip is the revolution in IT industry, that replaces the need of silicon. A team of scientists led by Matthias Schreck of the University of Augsburg in Germany has developed a crystalline diamond film that could produce more resilient semiconductor chips than those made from silicon. Now a day we are using silicon for the manufacturing of Electronic Chip’s. But do you know what are its advantages and disadvantages or why we need something more efficient than it? Silico used has come up with some disadvantages when used in power electronic applications, such as large size, slow operating speed etc. Carbon, Silicon and Germanium are belonging to the same group in the periodic table. As they have four valance electrons in their outer shell. Also Read: What is Digital Jewellery? In ancient time, both silicon and germanium were used in the manufacturing of electronics components. Pure Silicon and Germanium are semiconductors in normal temperature. But later it is found that Germanium has many disadvantages when compared to silicon, such as large reverse current, less stability towards temperature etc so in the industry focused on developing electronic components using silicon wafers. In single definition, Diamond Chip or carbon Chip is an electronic chip manufactured on a Diamond structural Carbon wafer. 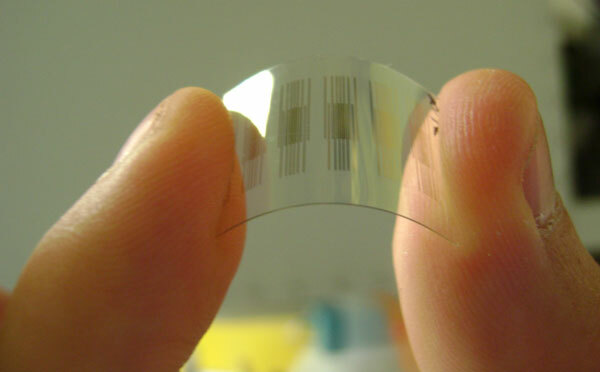 OR it can be also defined as the electronic component manufactured using carbon as the wafer. The major component using carbon is (cnt) Carbon Nanotube. Carbon Nanotube is a nano-dimensional made by using carbon. It has many unique properties. To make it conducting, the doping process is performed. Boron– as the p-type. Nitrogen–as the n-type. Diamond structural carbon is non-conducting in nature. Some of the carbon allotropes act as a semiconductor. It has less than a one-nanometer diameter. Crystal structure of Lonsdaleite looks exactly like a diamond. Also Read: What Is Java Ring? Diamond chip works at the higher temperature. Diamond chip is faster than silicon chips. Diamond chip provides larger power handling capacity. As expected, the diamond chip is costlier than the silicon chip. Doping process is very hard to perform due to the diamond structure. I hope you liked this article on Diamond Chip and find the information helpful. Don’t Forget To Share It with your friends and subscribe to our Email newsletter for more such updates. If you have any questions, please feel free to ask in the comments section below ?